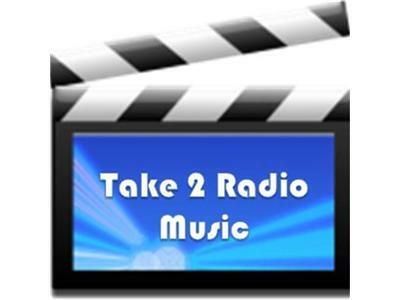 Take 2 Radio Music chats with The Room on May 31st at 3pm EDT about their career, tour, projects and the story behind the song "Screaming Through the Noise" with special guest speaker Hunter Tylo from the Bold and the Beautiful. 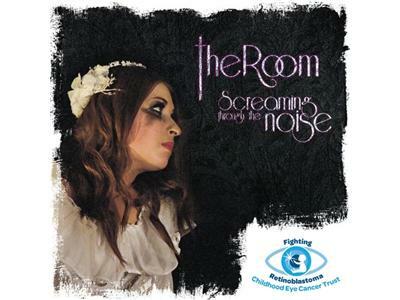 Hunter and lead singer, Martin will discuss their journey through Retinoblastoma. Both of them have children affected by this disease. 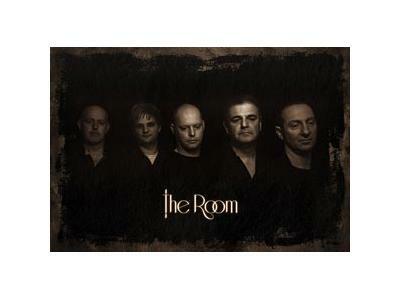 The Room are a Crossover Progressive Rock band hailing from the Southeast of England. Formed in 2010 the band finalised their line up in 2011. Vocalist Martin Wilson and guitarist Steve Anderson from progressive rock band GLD were joined by Andy Rowe on Bass, drummer Andrew Rae and Steve Checkley playing keyboards. The five band members bring together a broad range of musical influences which has helped form The Room’s distinctive style. Smart songs with great melodies are the essence of the bands material. Four highly successful launch shows were played in October 2011 to coincide with the release of a promotional single “A Casual Believer” / “A Multitude of Angels”. Inspired by the reaction to the shows, the band turned to writing and recording their debut album. Florida based label Melodic Revolution Records signed the band in 2012 and released the critically acclaimed album “Open Fire” in December of that year. In addition to a number of warm up shows, The Room play three festivals this year and are currently booking gigs ane support slots around the UK.